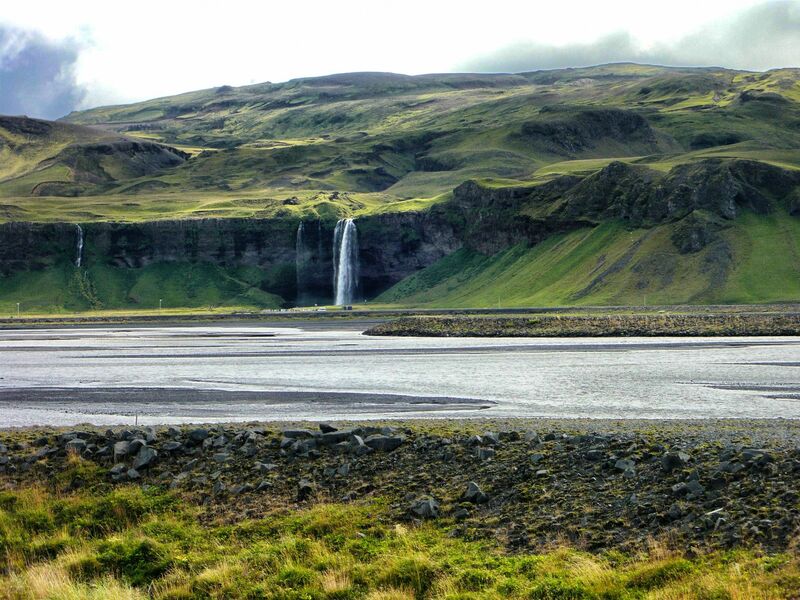 Photo taken in 2008 during drive southward somewhere in Iceland. I am having way too much fun with Snapseed! I even put it on my MAC today to make it easier to work with older pictures. I love how I can play around with them and make the colors even more dramatic. Iceland is up there as one of the loveliest places on earth that I thoroughly enjoyed and hope to return to. It is perhaps one of the most peaceful, pure places I’ve been.